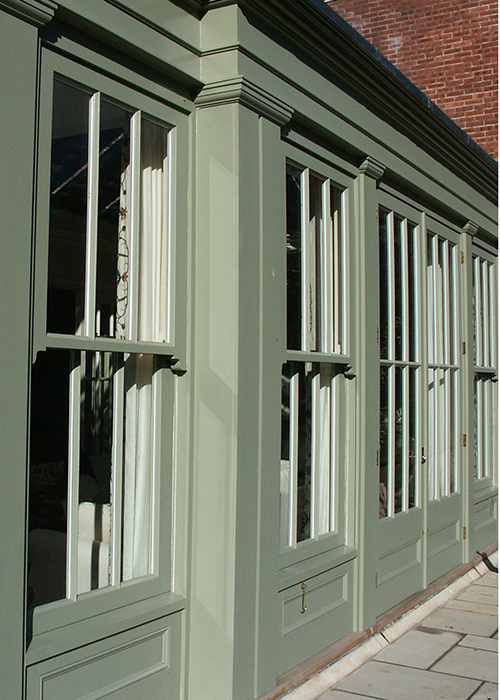 For a truly traditional look, whether it’s restoring a period property or constructing a new build, our timber sash windows faithfully emulate the character details of the Georgian and Victorian originals but with contemporary levels of performance. Special attention has been made to creating a rattle-free, smooth easy opening action that offers the highest level of usability. 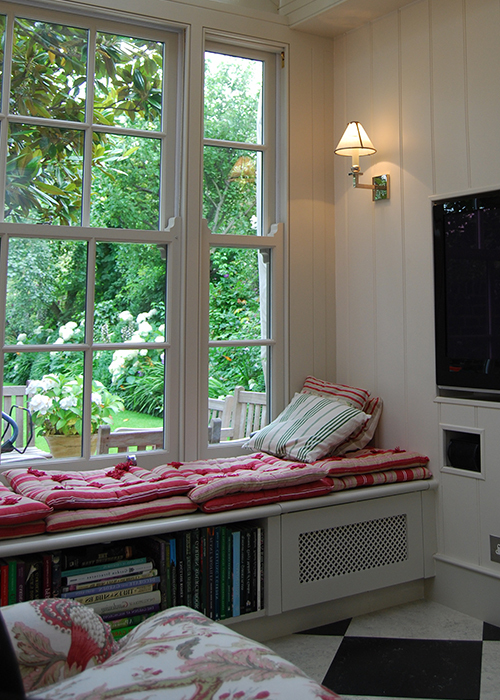 One can choose from two variations either the modern hidden spring system or the traditional box sash system. The latest draught stripping techniques eliminate draughts and combined with the high performance double glazing create an energy efficient window with a low unit u-value. Our beautiful sash windows not only look as elegant and slimline as their original counterparts, their performance rivals and surpasses many modern windows. 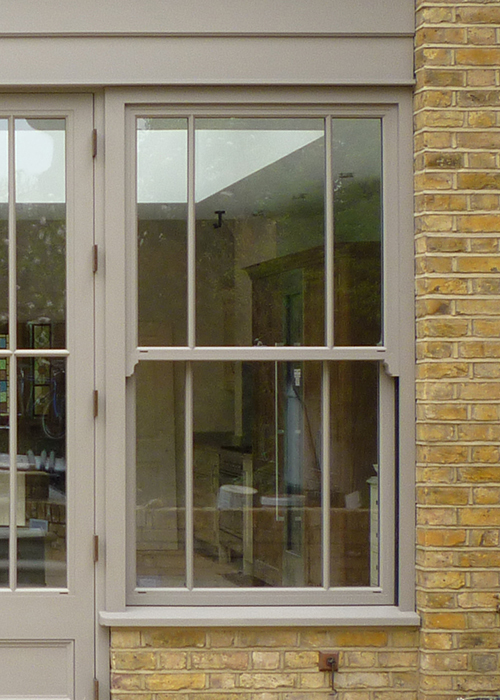 Astragals, or what we call glazing bars, can be added to recreate the look of the original windows being restored or simply to bring a unique style to the property. 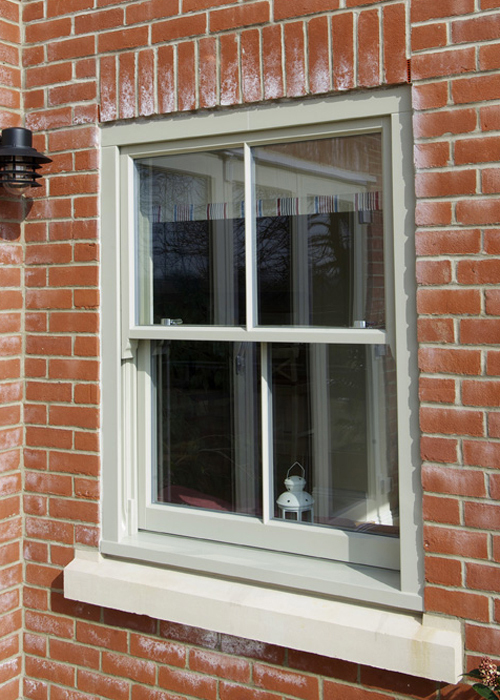 Like our doors and casement windows, our sash windows are made in quality warp resistant timber and come with modern, high security fittings and a choice of ironmongery including satin chrome and brass.